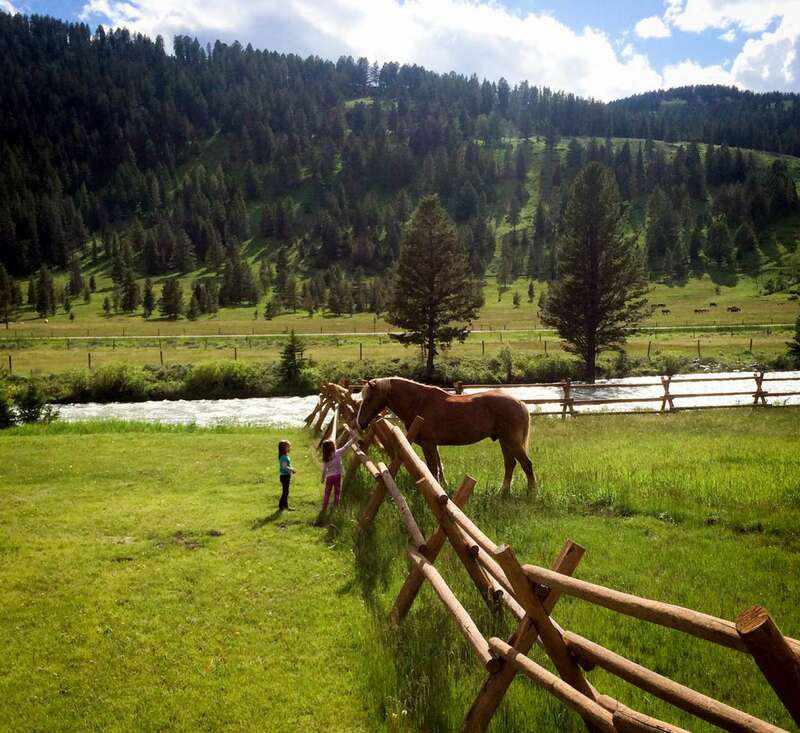 Wish you were here to join us for a horseback ride under these great Montana skies. 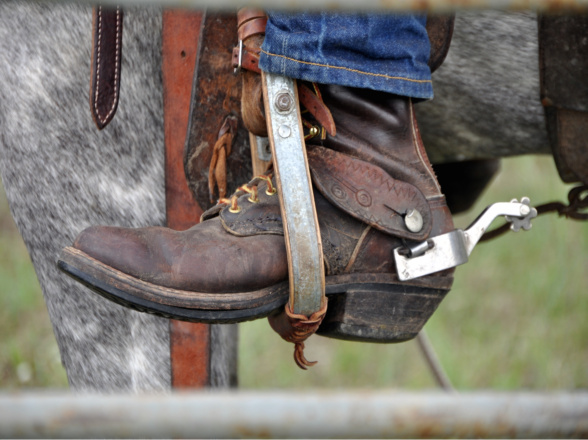 There is so much to do here at the historic 320 Guest Ranch. Families are hiking, fly-fishing, checking out the zip line over at Big Sky and heading into Yellowstone Park for the day. Our favorite National Park is just a few miles down the road! 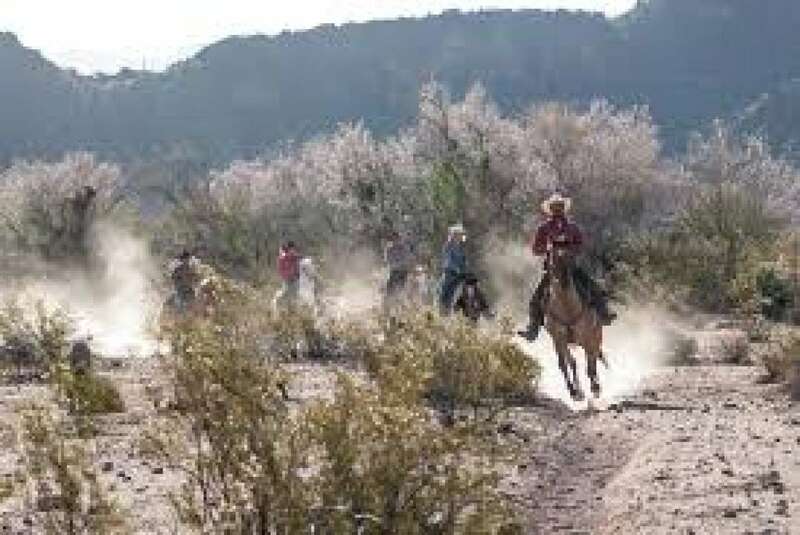 Southern Arizona guest ranches offer families a healthy mix of outdoor adventure and American tradition.A stay on a guest (or “dude”) ranch gives families a chance to unplug from the modern world and sample a taste of the Old West.